There are two basic types of ice cream, one being a custard style that is made with eggs and the other type that is made without eggs. Both can be flavored with your favorite ingredients. 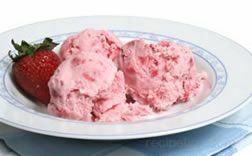 There are many recipes for the two basic types of ice cream, which will all provide different flavors and textures, depending on the types of ingredients that are called for. 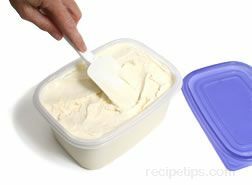 See Basic Ingredients to see how different ingredients will affect the homemade ice cream. 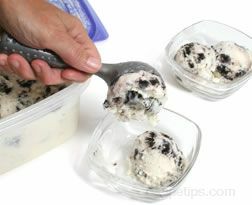 Shown below are three different types of ice cream that you can make at home. 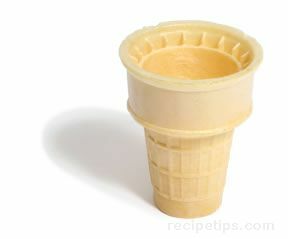 Custard style ice cream is made with a custard base, which contains egg yolks, cream, milk, sugar, and flavoring ingredients. 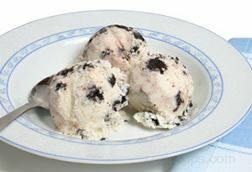 Custard style ice cream provides for a smoother texture and richer flavor than ice cream made without eggs but it also contains more fat. Other ingredients can be added; such as fruits, candys, cookies, nuts, and other flavorings. Just use your imagination to create your own special treat. 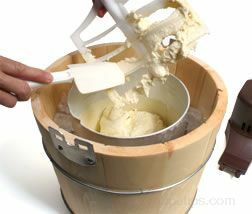 Non-custard style ice cream is made without eggs and does not call for the careful cooking that the custard style ice cream requires. 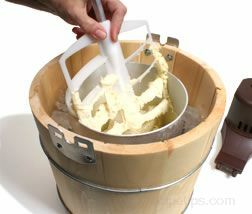 Even though the non-custard style ice cream is not as smooth, it can still have a wonderfully rich flavor. It will contain less fat than the custard style and there are lighter versions that can be made using ingredients, such as half & half, whole milk, low fat milk, and yogurt, rather than heavy cream. These recipes will not produce ice cream as rich and smooth as the custard style but is will still be a delicious homemade treat. You can also add your favorite ingredients to add your own great flavor. 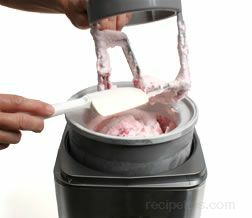 Making homemade ice cream can be done without the use of an ice cream maker. 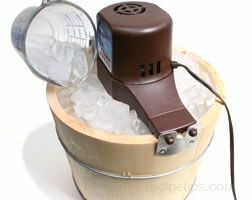 Instead, an electric hand mixer can be used to break up the ice crystals during the freezing process. 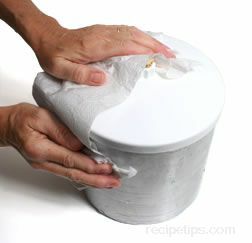 The mixture can also be hand beaten using a fork or whisk; or a food processor can be used. 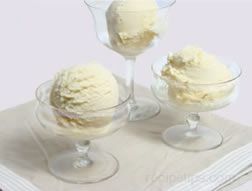 Using a custard style ice cream recipe will will provide for a smoother ice cream when using this method but using a non-custard recipe makes it very easy for anyone to make a delicious homemade ice cream. 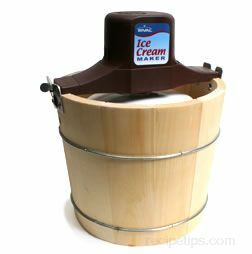 See How to Make Homemade Ice Cream without an Ice Cream Maker.